**Motivated seller. Bring all offers. 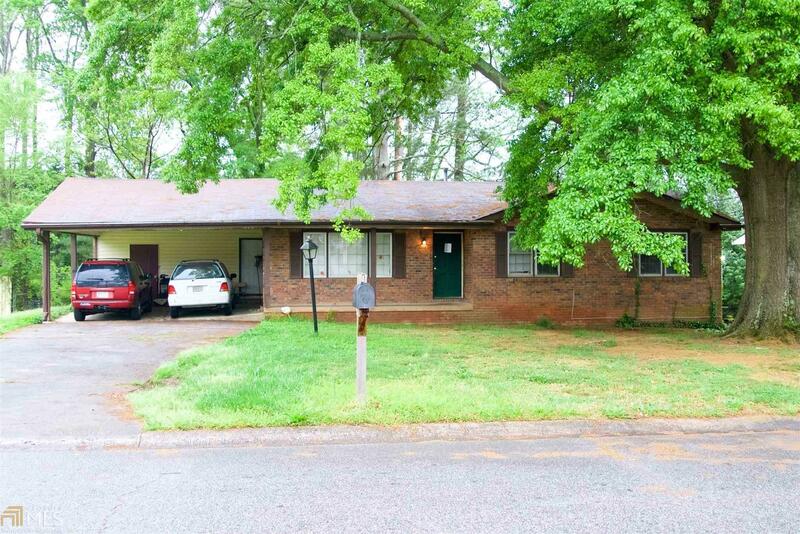 ** This 4-sided brick home with hardwood flooring throughout is loaded with character and full of potential. 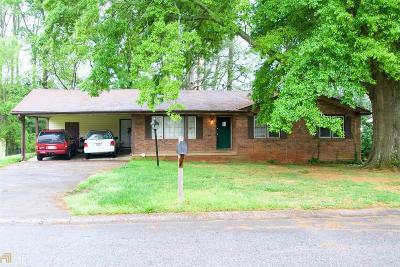 This home is move-in ready, freshly painted and located in a quiet established neighborhood with easy access to HWY 75. It offers a large level lot with a private fenced in backyard. The basement is 75% finished with a bonus room, large sitting area, and half a bath. 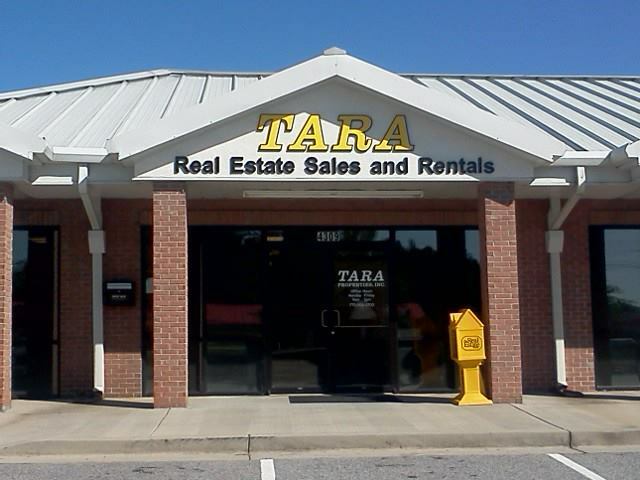 Schedule showings with agent or showingtime.